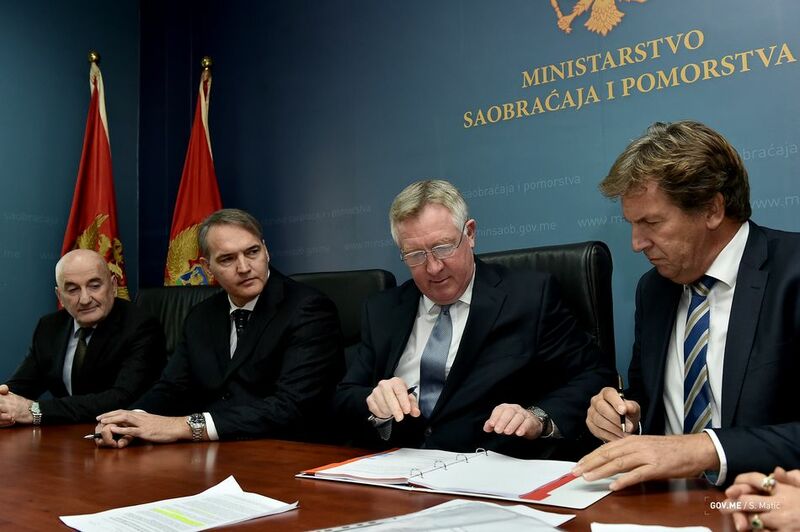 Damen, Adriatic Marinas and the Montenegrin government have signed a contract to put plans in motion. 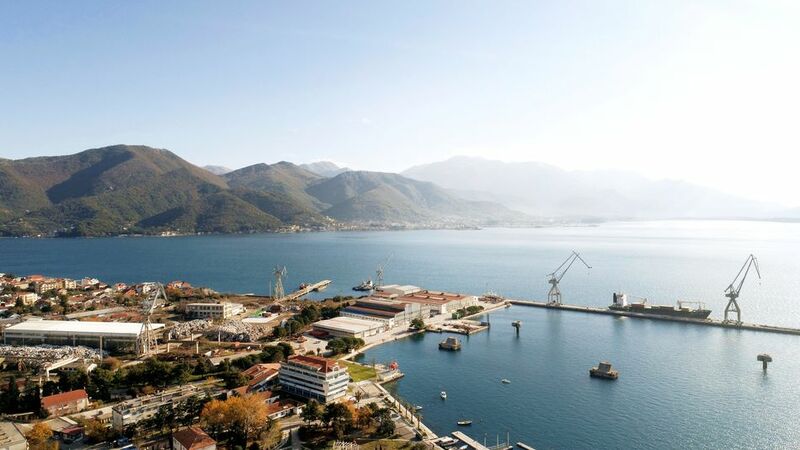 Since 2012, superyacht marina development and operating group Adriatic Marinas and superyacht builder Damen have been working with the Government of Montenegro on plans to bring about the redevelopment of the former Bijela Shipyard in Boka Bay, Montenegro. According to what is signed until 2020 the site of Bijela shipyard will be transformed into a superyacht refit and repair facility. As mentioned this initiative has been challenging, but the resulting benefits to the economy of Montenegro are potentially significant with over 300 people eventually expected to return to the marine industry. from left to right: Osman Nurkovic, Minister of Transport and Maritime Affairs of Montenegro, Vladimir Stjepcevic,Director of Port Authority Kotor, David Margason, Managing Director at Porto Montenegro, and Eel Kant, Sales and Business Development Manager at Damen Refit. The Bijela site is a former commercial shipyard which over recent years was experiencing a decreasing workload and the prospect of establishing a superyacht facility located just across Boka Bay from Porto Montenegro.The planning of recruitment and training through the apprenticeship programme that Damen operates throughout its global network of shipyards is already underway. So too are plans for the production of new lifting and repair equipment to be brought to the facility, following the completion of the remediation works.